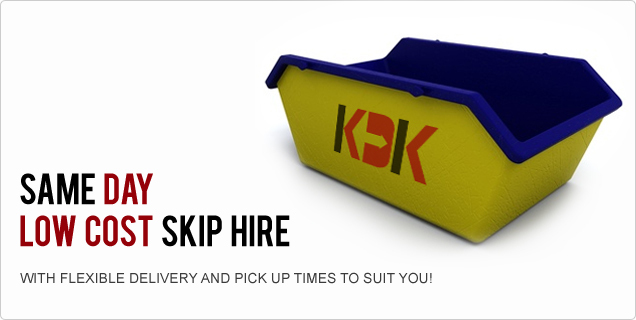 KDK Skip Hire is a reputable company with over 25 years of experience in the business. Our aim is the same as it was when we started out many years ago; to provide a professional and reliable service, where every effort is made to provide the skip at a time to suit you. For local deliveries, we can offer a same day service as long as the skip you need is available. 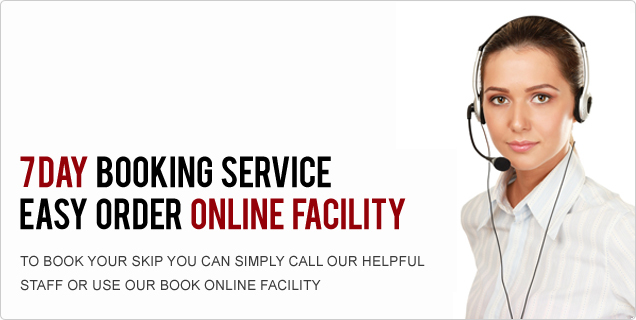 We are also happy to provide timed deliveries within an hour timeframe. At KDK Skip Hire we can provide a skip suitable for just about anything you require to dispose of, from domestic household rubbish including garden waste or builders waste to heavy commercial waste such as soil and concrete. See our FAQs page for further information on skip hire or call our friendly staff who are on hand, to answer any query you may have in relation to hiring a skip. 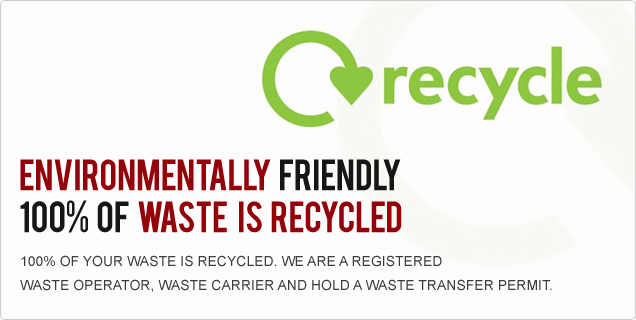 We are a registered waste carrier, this means you are not only guaranteeing that your rubbish is handled by a reputable company, but also that we conform to all environmental and legal requirements for waste disposal. You also have peace of mind that all of the waste we collect is recycled appropriately, and where this is not possible it is disposed of in accordance with current regulations. We normally provide a skip for one week but this can be extended to 4 weeks upon request subject to availability. See our permits page for information about whether you need us to arrange a permit. 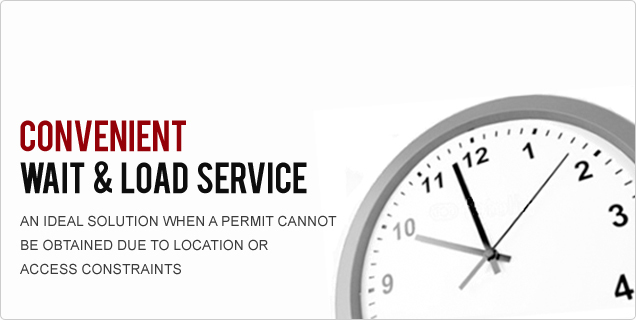 Our wait & load service is very convenient and an ideal solution when a permit cannot be obtained due to location or access constraints. Our lorry will drop the skip and wait while it is being filled, lifting and removing it as soon as it is filled. Suitable for many domestic purposes such as clearing re-fit waste, office and commercial clearances. To find out more please call us on 01296 699738. For skip hire at highly competitive rates call KDK Skip Hire & Waste Transfer Station. Our highly experienced staff will be happy to help with any of your enquiries.